Achieving compliance in healthcare is not an easy task, but it's necessary to protect patient data and to meet regulatory requirements. 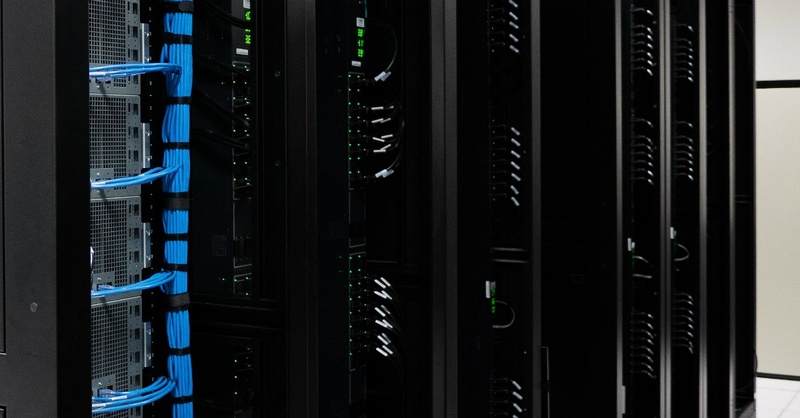 By following industry best practices for risk assessments and data protection, data breaches that cost the organization money and reputation can be avoided. Learn more about why a partner may be the best choice to help medical practices and hospitals succeed with compliance. The Health Insurance Portability and Accountability Act protects data privacy and security with regard to sensitive medical information. Implementing HIPAA's provisions can be challenging for medical practices, hospitals, and other organizations handling this data. That's why, instead of risking violations, we advocate that companies enlist a partner to help them achieve HIPAA compliance. One reason a company may want to get help with HIPAA is because the internal team is overwhelmed. Team members may be juggling multiple roles and feel like they're stretched too thin. HIPAA compliance often requires adjustments to a company's security strategy, such as carefully handling and storing private information. This extra burden may fall through the cracks, so to speak, and fail to get accomplished. To read more about stressed teams and the rest of the reasons your organization may seek help with HIPAA compliance, check out this article. 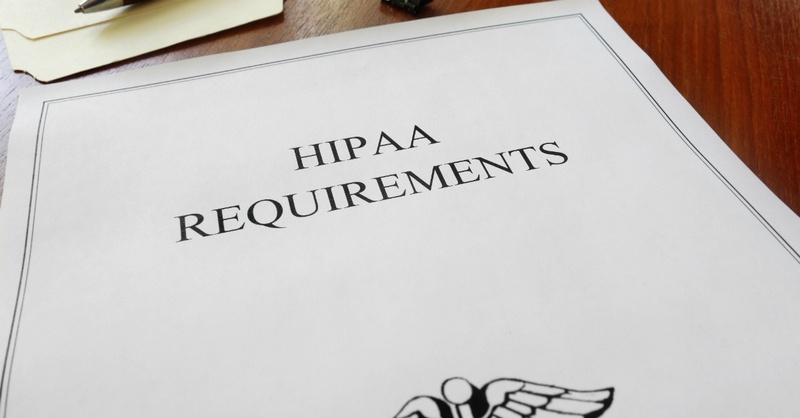 HIPAA compliance is required for any entity that creates, uses, or stores PHI. Risk assessments are required annually or when you make a significant change. One way to achieve compliance is with help from another company. Top-flight IT support is crucial for healthcare organizations. Stakes are higher when it comes to decisions about technology, and poor choices could have disastrous consequences. Each medical practice must properly weigh the pros and cons of each solution they consider. In this post, we look at five areas every organization must consider. One such area is data storage. Think about how sensitive medical information is stored, and what controls you have around data protection. Think about the factors behind hosting data on-site compared to in the cloud. Think about how vulnerable health information is to a leak. All of these considerations go into evaluating how data is stored. Another area, as described above, is complying with HIPAA. Companies must decide whether they have the internal resources to address these needs or to work with a partner. 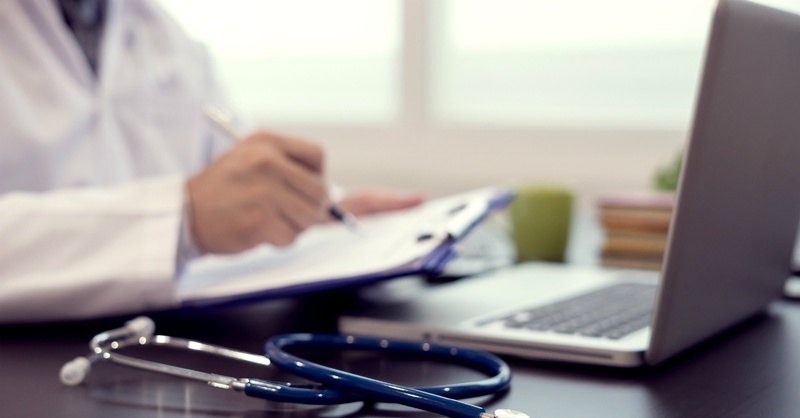 Keep reading this article to find out more about the five things medical practices need to keep in mind for IT support. IT support is critical for medical practices. Data storage should be a major factor in deciding any IT solutions. Another factor is how to ensure IT complies with HIPAA. While security awareness training is important for any industry, healthcare is an industry ripe with some of the most intimate details about people. HIPAA is a safeguard. However, even a regulation as complex and comprehensive as that fails to protect against some of the risks faced by modern workers. One such example is social engineering. A cybercrime that fits in this category is phishing, which is when a stranger asks unsuspecting workers for information. The employee retrieves it for the phisher. Now, this bad actor has access into an organization's network. Phishing relies on people's general trusting nature, as do the crimes of typosquatting, ransomware, and other scams. By offering annual security awareness training, combined with recurring email phishing tests, a medical practice can help employees develop skepticism about incoming requests and ultimately thwart these types of attacks. Teams will be prepared to spot scams and know what to do to protect a patient's health record. Keep reading the rest of this article for two more reasons why security awareness training is helpful. 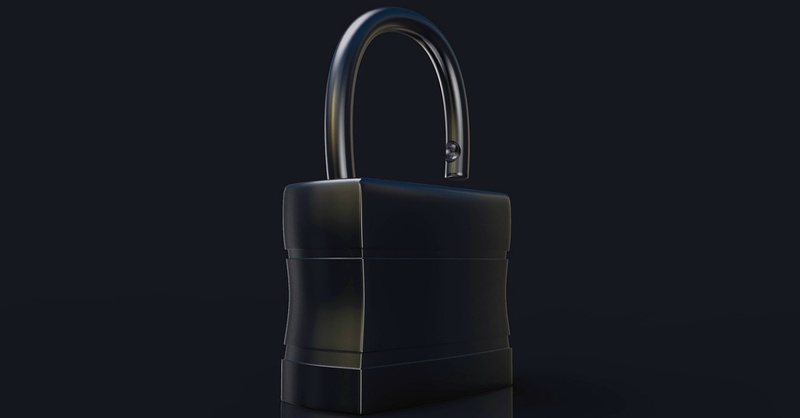 Generate awareness among employees about security threats. Social engineering works as a cyberattack when employees trust unsuspecting scammers. Patient data is protected when employees know the red flags. With cybercrime on the rise, now is the time to invest in cybersecurity for medical practices. Healthcare organizations must keep PHI secure, and that's exactly why criminals want access to it. In this post, we look at six questions to help you vet your cybersecurity risk. First, ask how medical data is stored today. Is it secure? Is it stored on premises or in the cloud? Do you have or have you tested your disaster recovery plan? Do you have an incident response plan? Asking questions related to data storage can help assess where vulnerabilities lie. Second, ask who has access to the network. Are controls in place to limit access rights, or does everyone have access to everything? Do consultants and visitors have access to the regular network? Do your employees use your secure Wi-Fi with their personal devices? Understanding network privileges is a key step in looking at security risks. For more questions to ask about cybersecurity, continue reading this article below. Cybercriminals love health records—according to Forbes, medical health records are worth hundreds or thousands of dollars. Data storage is a risk factor in security. Restricting network access lowers security risks. Just fill out the form below, and we'll schedule a quick 15-minute phone call to discuss your specific needs.